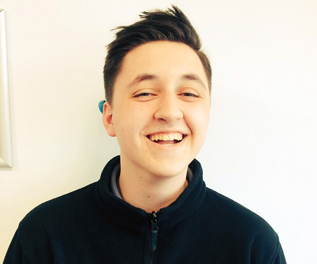 Connor has been with JLN since August 2016 and studies for his qualifications at Coventry City College. Connor hopes to qualify as a plumber by Winter 2018 and then progress onto becoming a full Gas Engineer. Connor spends his time with various engineers, enabling him to pick up different skills and knowledge through all aspects of plumbing and heating and is enjoying learning whilst earning! Connor is a valued member of the team and we look forward to seeing him qualified.